Perfect for a haunted house! Ah, there is nothing in the world like a good ole fashion Chain Link Rope. 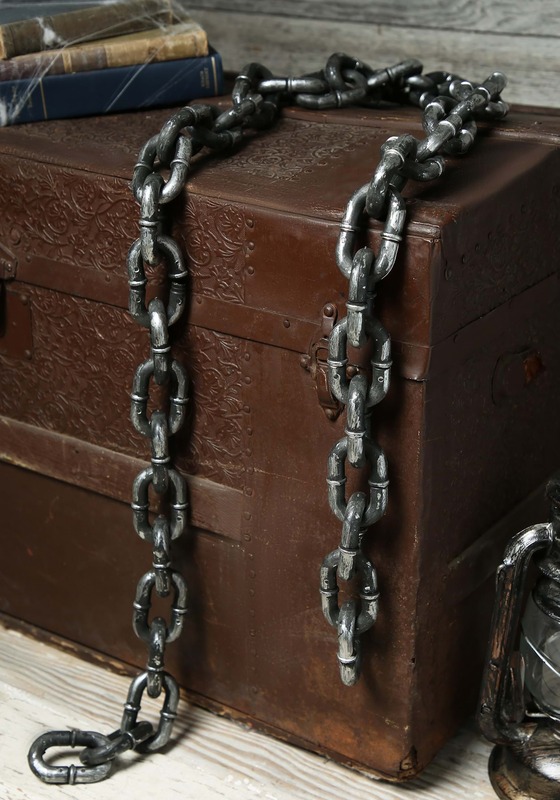 There are not many accessories out there that are quite as versatile as the old CLR… that’s just how the cool kids refer to a chain link rope. But seriously. You can add one of these bad boys to your ghost or ghoul costume and appear to have escaped the chains of hell. You can also add them to a prisoner costume and look like you finally broke free from a chain gang. 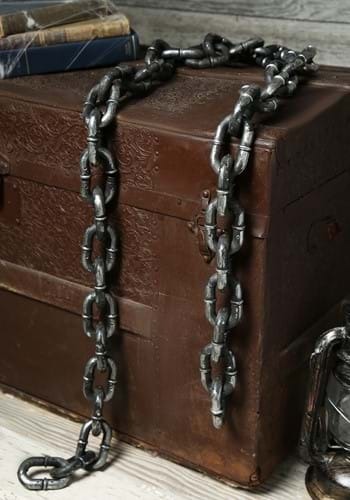 If you don’t feel like lugging these links around then you can just add them as a creepy decoration in your haunted house. Make a scene in your home where it appears that you have your victims chained up before they’re taken off to be tortured. Everyone will surely love the dark vibes this awesome CLR brings to the room. If you’re lucky, you may even make a few guest feel 'uneasy' when they see this awesome accessory!